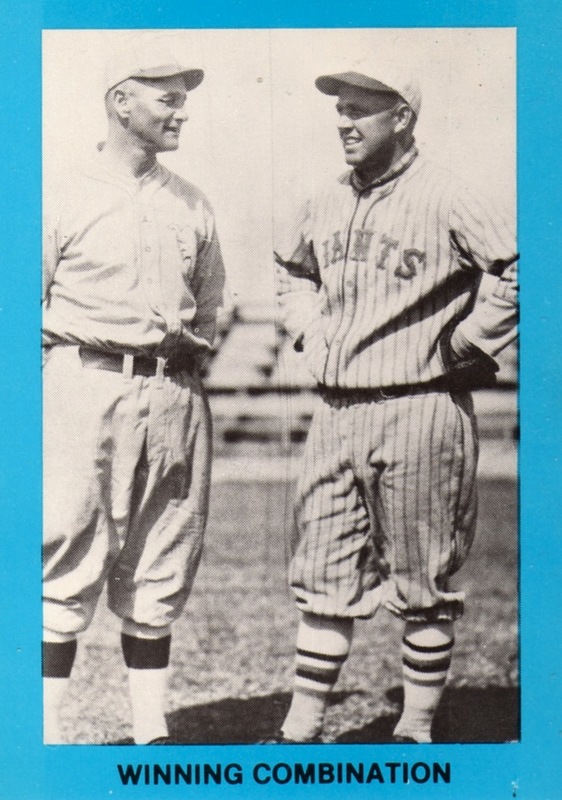 This obscure set from Canadian candy maker William Paterson (cataloged in guides as V89) contains 50 cards and features many all-timers from baseball's first century, including Babe Ruth, Grover Cleveland Alexander, Ty Cobb, and Walter Johnson. 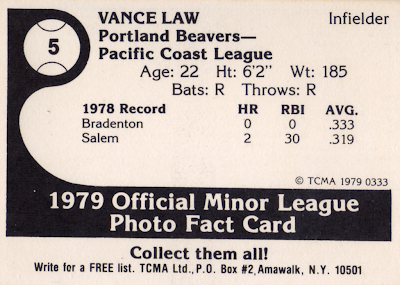 Individual cards rarely appear outside of professional auctions, given the understandable rarity of anything sold a) to kids, b) with candy, c) in a different country, and d) 90 years ago. This is a set best pursued by experienced collectors, since you have to both spend big money and carefully scrutinize each potential purchase for authenticity. 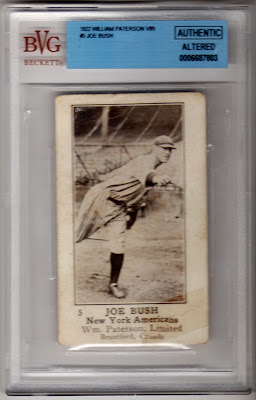 Value: $125 obtained this #5 from eBay. Star players in decent shape cost into the thousands. 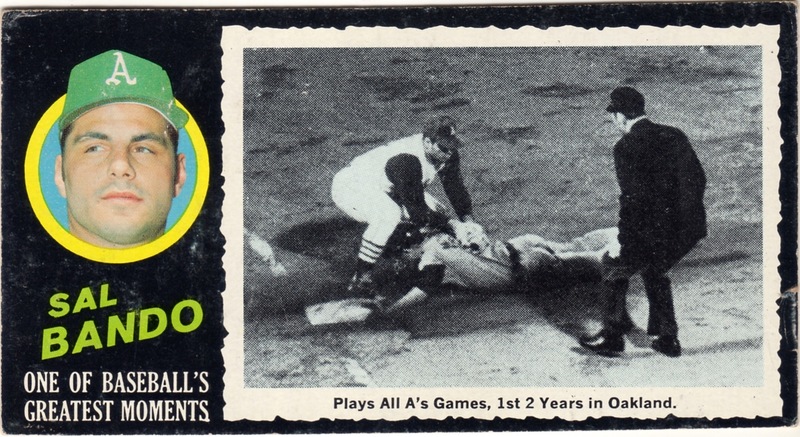 Fakes / reprints: Given the set's value, I bet fakes exist--at minimum--for Ruth and Cobb, but possibly the entire set. 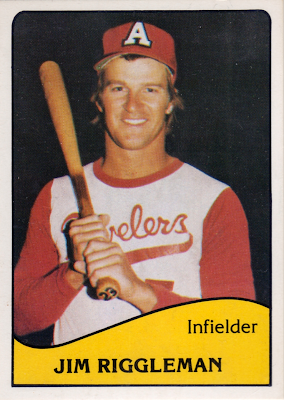 We're creeping ever closer to baseball's Opening Day, 2011, where everyone's tied for first and looking at a magic number of 162. (Or maybe it's 163--I'm better at scoreboard math than the real thing.) 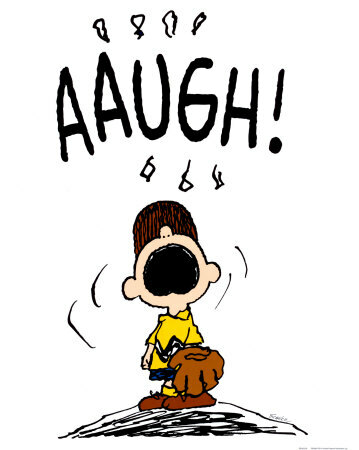 As teams trim rosters down to 25, players learn whether they'll be suiting up for San Fran's defending champion Giants...or the Flying Squirrels of Richmond, VA. 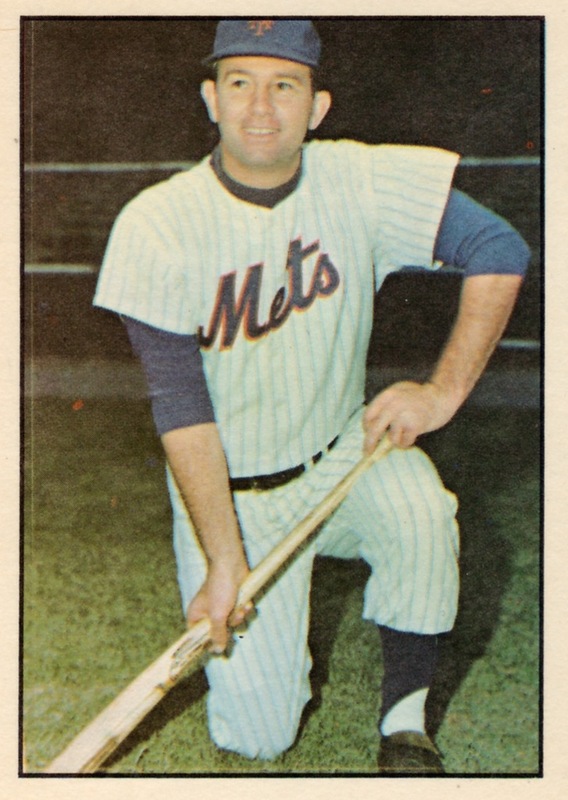 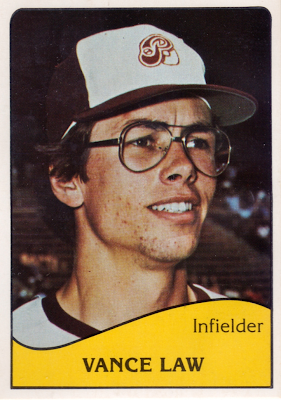 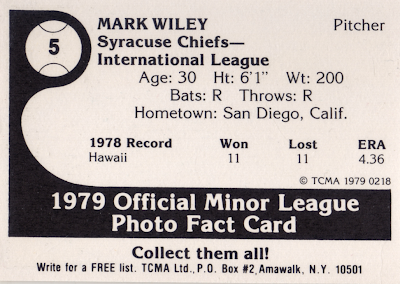 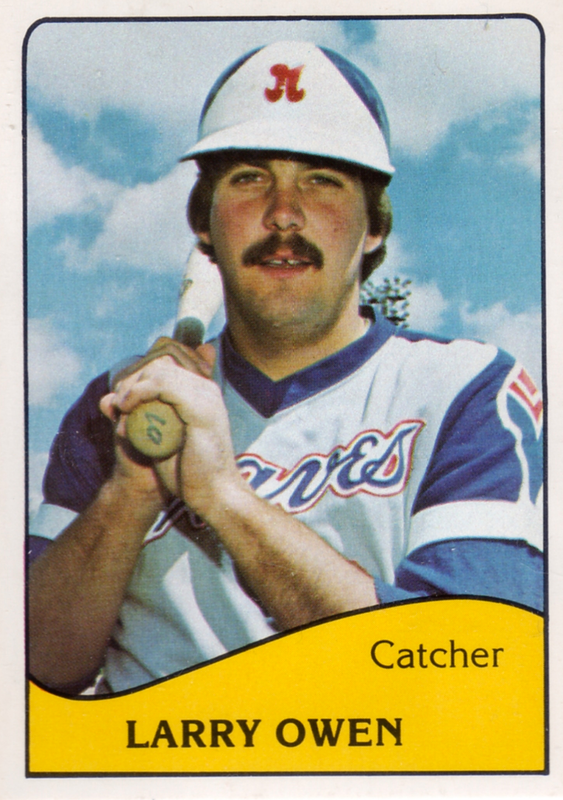 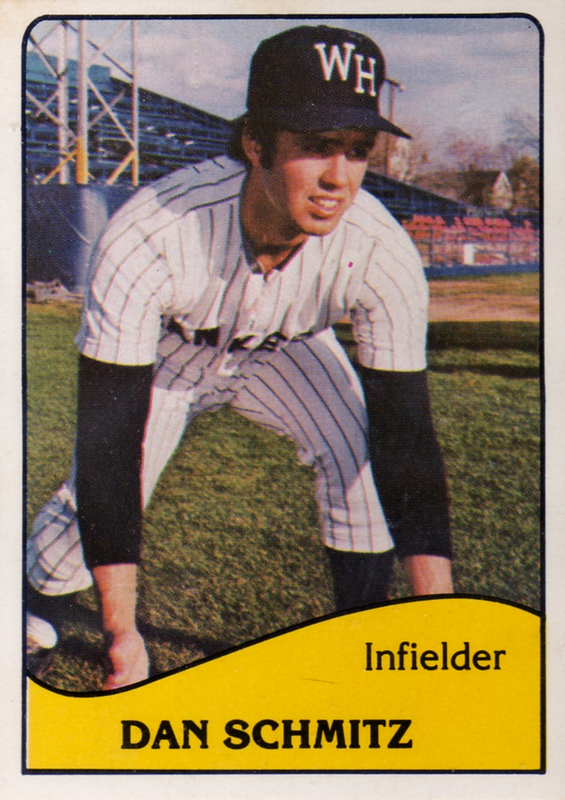 Following that 11-11 season in Hawaii, San Diego traded Mark to Toronto--MLB parent of Syracuse--for Andy Dyes, star of 1979 TCMA Islanders #5. Dyes and his rainbow towel definitely got the better card picture out of it. 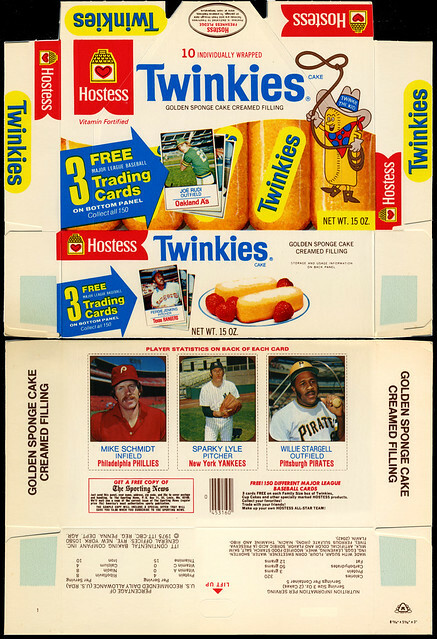 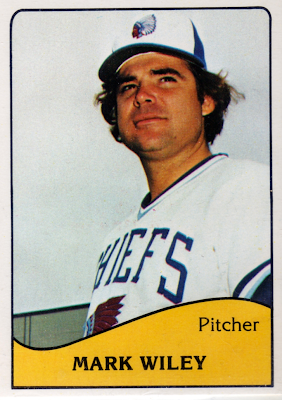 Value: Mark cost $2 on Beckett Marketplace, about right for 1970s minor league players. 1948-49 Leaf #75 Dom DiMaggio, aka "The One That Got Away"
On Sunday, blogger Steve (of White Sox Cards) wrote about a "Well Loved Card That Was Almost Mine." It turned out to be 1948-49 Leaf #59, Luke Appling, no doubt a precious commodity for Chicago's South Side collectors. 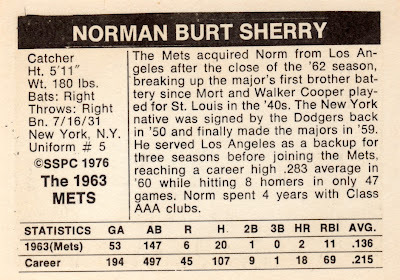 Not many collect those old Leafs, so it'll help to know that its checklist includes a ton of short-printed, really expensive cards. My #5 Virgil Trucks profile shows one of them and it took three trimmed edges to make the card affordable at $20. 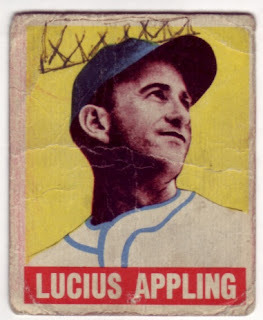 Luke isn't just one of better Leaf cards; it also serves a personal connection, first made at a show back in 1999, when I found a $5 box with two beat-up players in it, #59 Luke Appling and #75 Dom DiMaggio. Having no Leafs in my own collection, this was a perfect chance to pick up my first. Both guys played well during their careers, but Appling made the HOF, so I ultimately chose him over "The Little Professor." 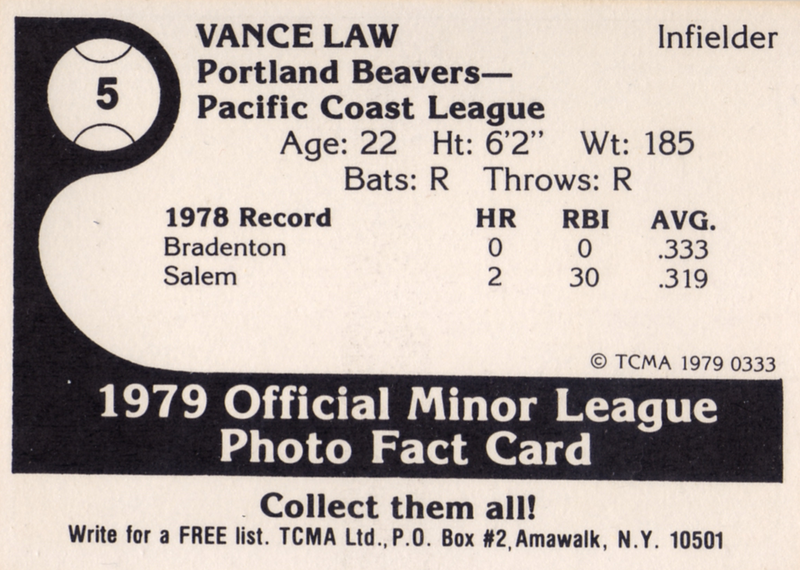 Upon returning home, I compared their book values, figuring Appling would have an edge. 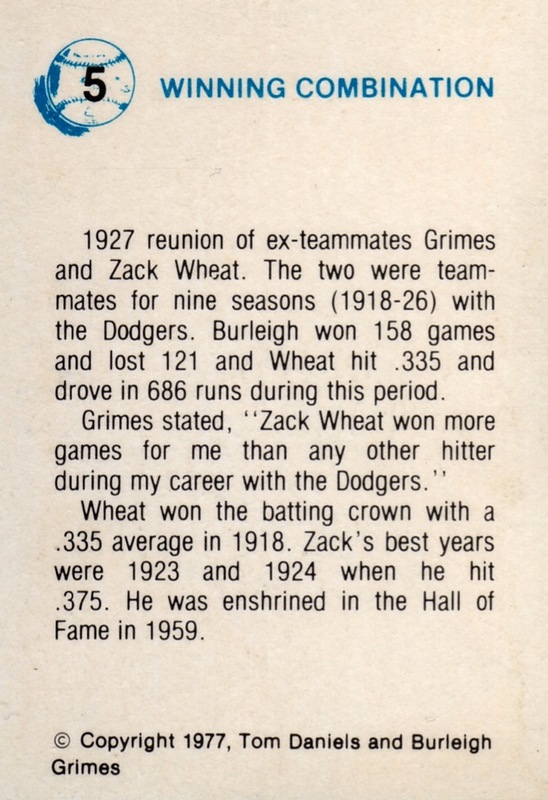 Both were low-grade, so probably couldn't be resold for more--so I thought. 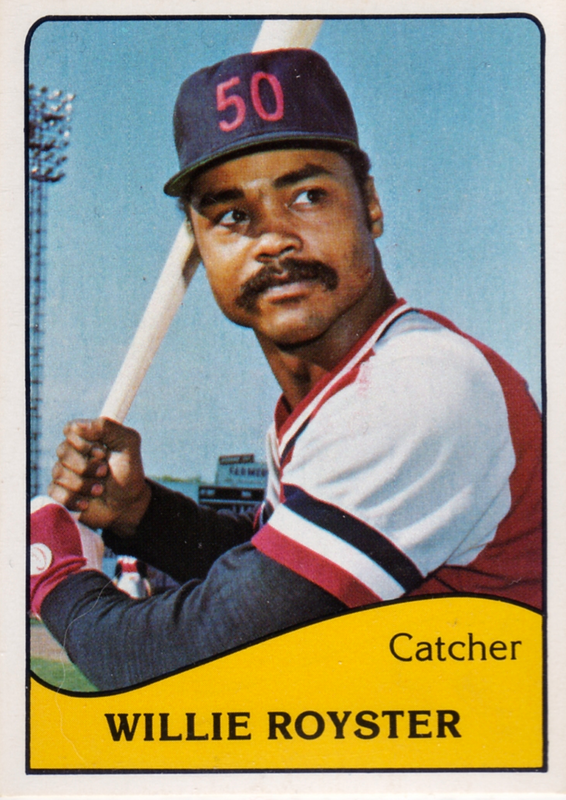 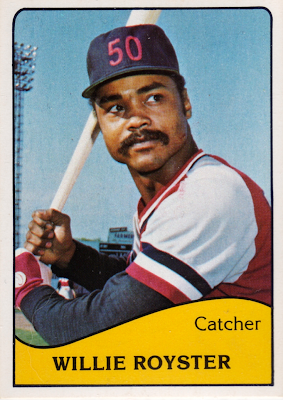 Baltimore drafted and signed a fresh-faced, 18 year-old Willie Royster in 1972 and immediately assigned him to their Appalachian rookie league, where he caught 41 games for the bucolic-in-name Bluefield Orioles. 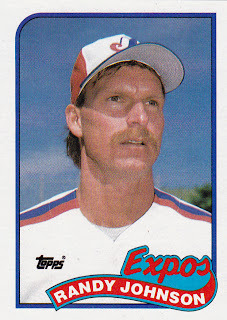 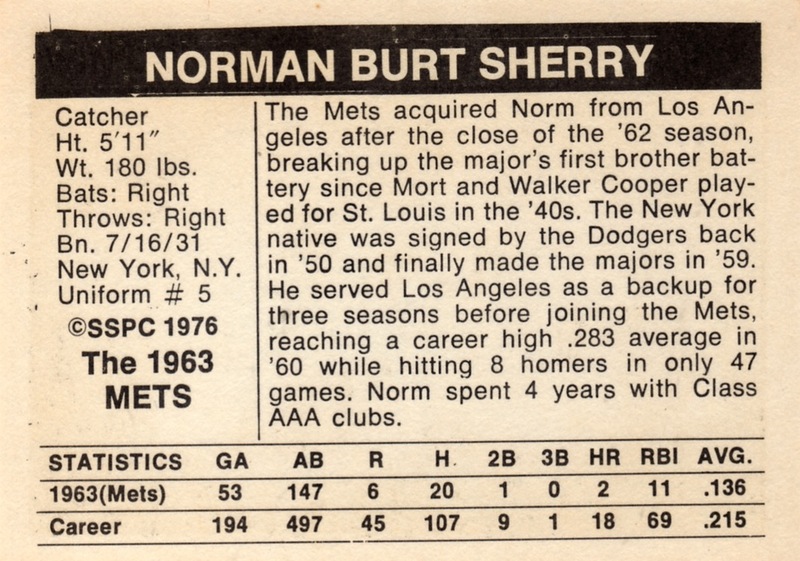 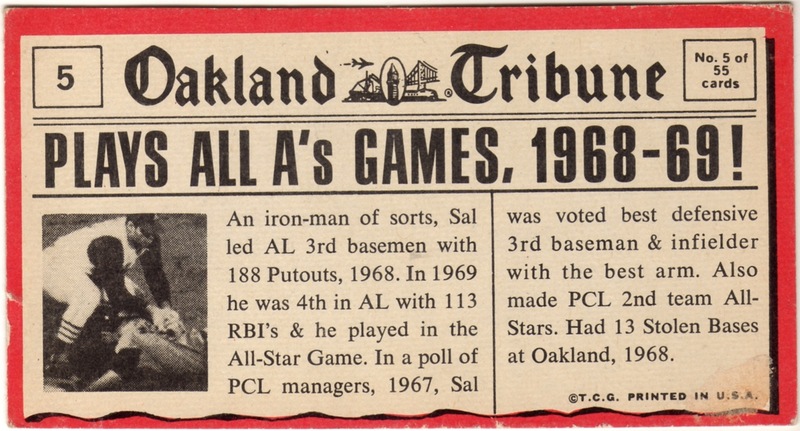 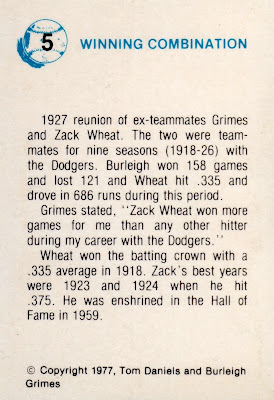 Today's card shows him in Rochester, their AAA team from 1961 to 2002. 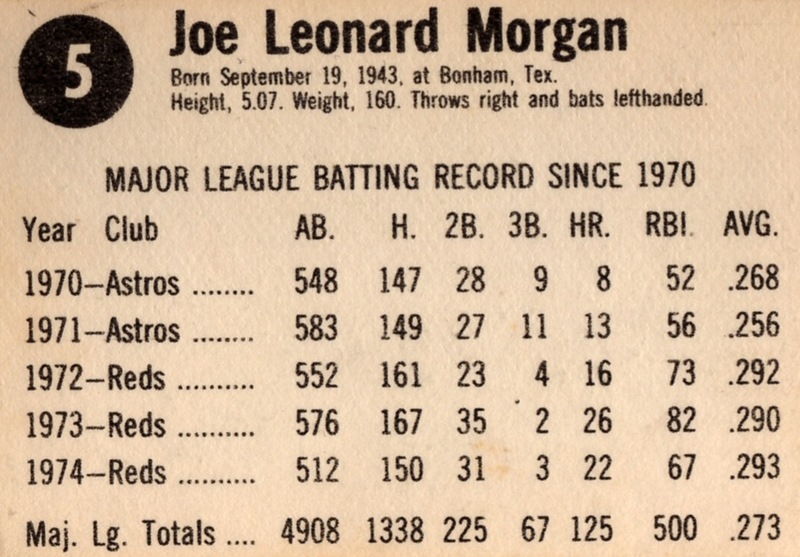 For three years, from expansion in 1962 to 1964, Houston called themselves the Colt .45s in honor of the West's signature sidearm and featured a rarely seen "number logo." 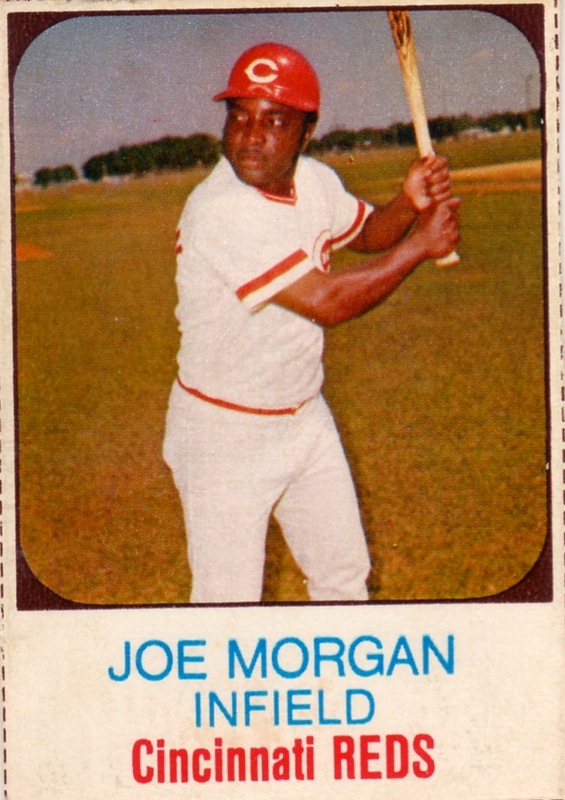 HOFer Joe Morgan started his MLB career wearing this hat, as did fellow #5 profilees Rusty Staub and John Bateman. 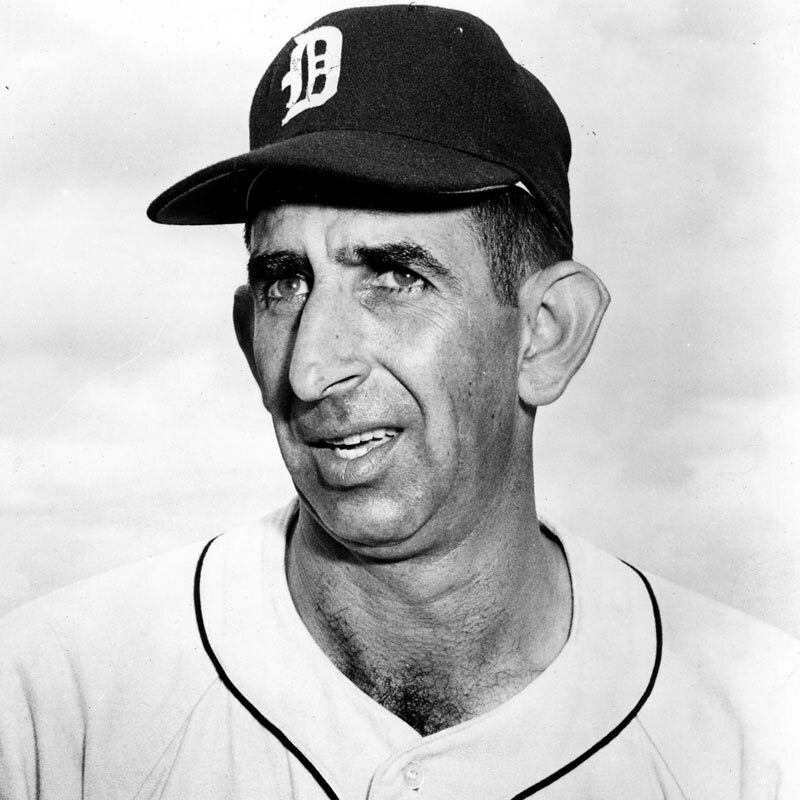 Seeing Royster's "50" hat brought that Houston team right to mind, but it actually marks Rochester's 50th anniversary as a MLB affiliate. Originally connected to St. Louis in 1929, the Red Wings now play for Minnesota and reign as pro baseball's longest-lived franchise. Check out my 1980 TCMA Rochester #5 profile for more team history. Willie Royster got the briefest cup of major league coffee, just 4 games as a September call-up in 1981, but spent 11 seasons as a pro in the Baltimore, Pittsburgh, and Detroit farm systems. Value: This card cost $2 from MinorLeagueSingles.com, about right for non-star minor leaguers.